Helping you navigate the Netflix stream. 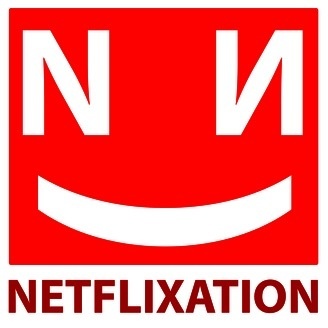 Welcome back to another explosive episode of Netflixation! Lucas and Michael breakdown the 80's comedy classic Coming to America. We ask the hard questions, such as "How do I identify stereotyping? ", "How does comedy work? ", and of course, "What is love?". 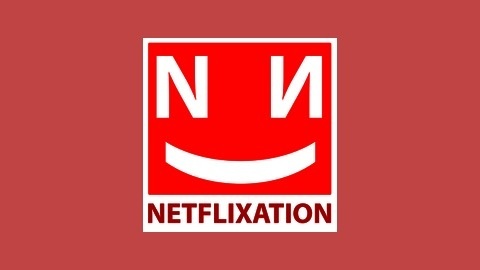 Baby don't hurt me, it's episode seven of Netflixation!The post Netflixation – Episode 07: Coming to America appeared first on fluxtaposed.